The broad category of facial rejuvenation is a common topic of discussion during consults. Elements of facial rejuvenation range from minor skincare procedures, such as Botox and fillers, to the full extent of a formal facelift, more formally known as a rhytidectomy. Patients often approach procedures on the face with more caution than other procedures because they fear unnatural results. This concern is fueled by media reports of celebrity extreme-makeovers. However, a correctly performed facelift provides a very natural and youthful result. Frequently, there is the misconception that facial aging is caused primarily by sagging excess loose skin. Obviously, this does play a role in the appearance of facial aging because skin loses its elastic properties. However, the more critical component of facial aging involves the underlying soft tissue and muscular layer of the face. Over time, everyone has the potential of losing facial fullness due to atrophy or shrinking of the underlying fatty tissue in the face. This can cause a hollowing that ages the face. In addition, there is a very important muscular layer in the face and neck called the “SMAS” layer and platysma, respectively. When we are young, this muscular layer is firmly adhered and fixated to the underlying skeletal structure due to tight ligaments. As one ages, these ligaments become weak and allow the muscular layer to settle with the pull of gravity. The factors of shrinking soft tissue and settling or sagging of the muscular framework characterize aging. The face also tends to convert from a V-shape that is associated with a youthful face into a more rectangular and long face that is more common with age. 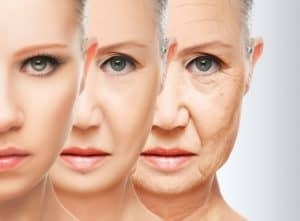 These factors along with other characteristics of facial aging, including hollowing and depression of the cheek area, deepened nasolabial folds, deepened marionette lines, jowling along the jawline, and redundancy in the neck can be improved with facial rejuvenation. 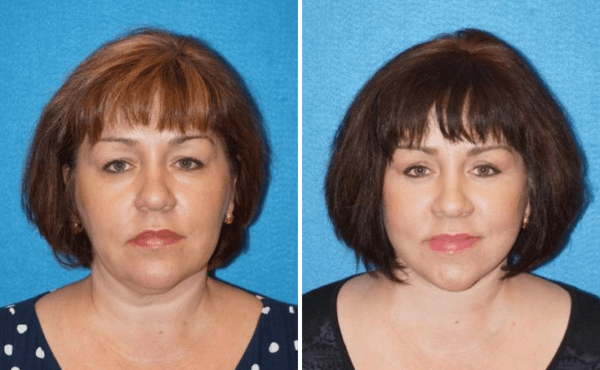 What is involved with facelift surgery? As with all cosmetic plastic surgery, there is no procedure that can be considered “one-size-fits-all.” Therefore, in your consultation, we will discuss the issues that concern you the most in relation to the underlying anatomical reason, and then discuss the facelift procedure in its broader sense that will best treat your personal concerns. 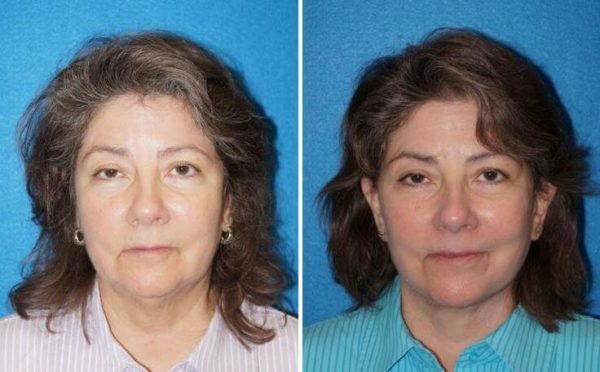 Traditionally, the full facelift procedure treats the crow’s feet region and the lateral brow extending downward to the cheek region in the mid-face, to the deepened lines around the mouth, as well as the jowling along the jawline, and finally, restoring a more acute and refined angle to the neck region. The incision begins within the hairline in the temporal region and extends downward following natural creases in front of the ear before it turns behind the ear, finally ending concealed within the occipital hair. There is also often a small incision underneath the chin for better access to the neck region. Through these incisions, we are able to elevate the skin of the face. Next, we address the critically important SMAS layer and platysma. This thin muscular layer is then elevated partially and secured tightly with sutures to reshape the foundation of the face. This restores the natural fullness and height of the cheek region, thereby restoring the youthful V-shaped contour of the face. In addition, addressing this layer is critically important for refining the jawline and removing the appearance of jowling, as well as tightening the neckline and converting it from a more lax C-shaped contour to a more acute right angle appearance. Once the foundation has been addressed, we are able to re-drape the skin naturally over this restored facial shape. This is the key component in achieving an optimal result while also maintaining a very natural result. 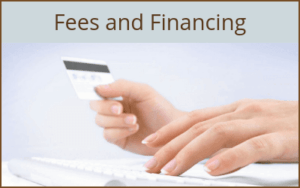 What procedures can be combined with a facelift? As previously discussed, facial rejuvenation is approached in a multifaceted manner. Therefore, according to each patient’s concerns, we may discuss other treatment options that can be performed with a traditional facelift. This may include a browlift that oftentimes is performed in a minimally invasive endoscopic approach treating the forehead lines and wrinkles and brow position that the traditional facelift does not address. In addition, if the patient also has concerns about excess upper eyelid and/or lower eyelid skin, a blepharoplasty procedure may be discussed to treat these areas. For many facelifts, fat injections are discussed to treat the shrinking soft tissue component of the face. 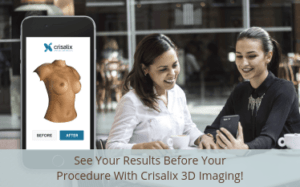 This is a fairly simple procedure in which fat is harvested with very small cannulas, oftentimes from the lower abdominal region, and then specially processed and re-injected into the face. This allows for similar effects of fillers, but lasts longer, as it is your own natural fat. The specifics of these procedures can be found accordingly in the procedure descriptions of this website. Facial rejuvenation procedures are often performed under IV sedation anesthesia. This involves the insertion of an IV with the administration of sedation-type medications followed by the injection of local anesthetic throughout the face. Patients respond well to this form of anesthesia. It also decreases some of the risks that can be associated with full general anesthesia in cases of this length. Surprisingly, a facelift is associated with fairly minimal pain; that is not to say there is not some discomfort. You should expect the acute recovery phase of a facelift to last approximately two weeks. During this time, you will have fairly noticeable swelling and a degree of bruising that tends to be patient-specific. You will only have a head dressing for approximately two to three days. At that point, no additional dressings will be needed. Obviously, the incisions will take several months to fully fade, however, because of their location, most people, especially women, are able to hide the healing incisions quite well with their hair. The information provided is only a brief overview of the facelift procedure. If you have some interest in learning more or how it may help you, please feel free to contact our office and set up a consultation with Dr. Coscia. He will discuss your specific concerns and what facial rejuvenation procedures will give you the best results. 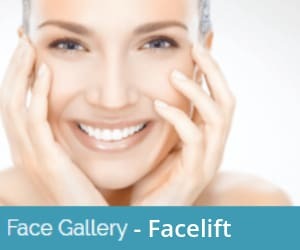 Also, you may view the facelift photo gallery to see results of actual patients.